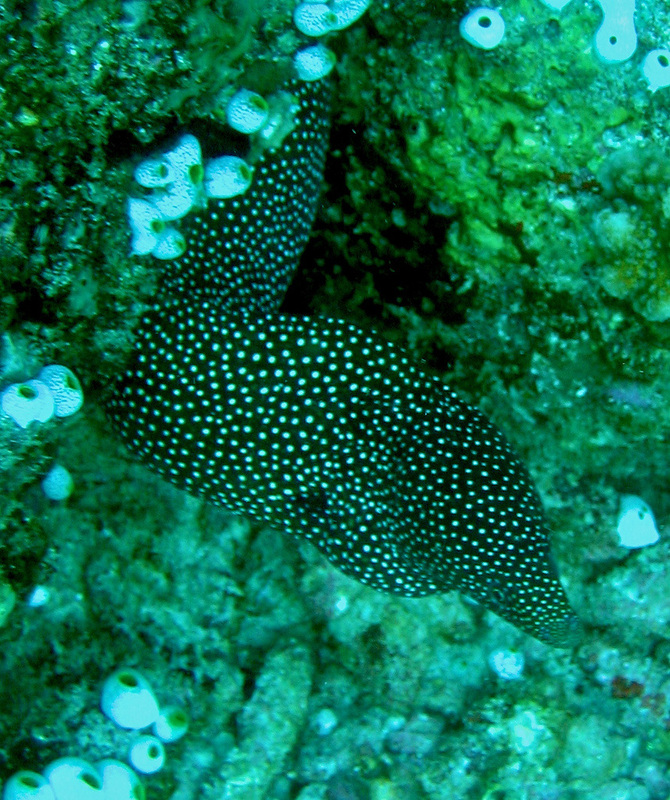 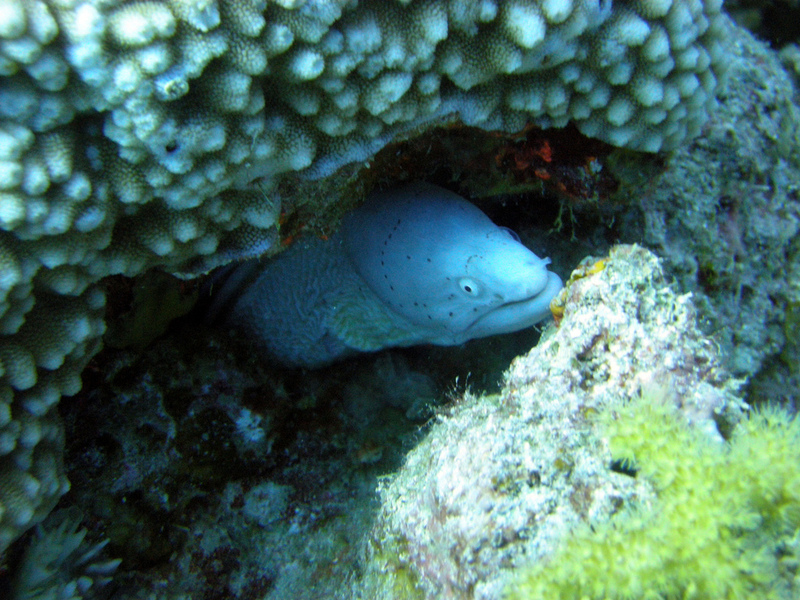 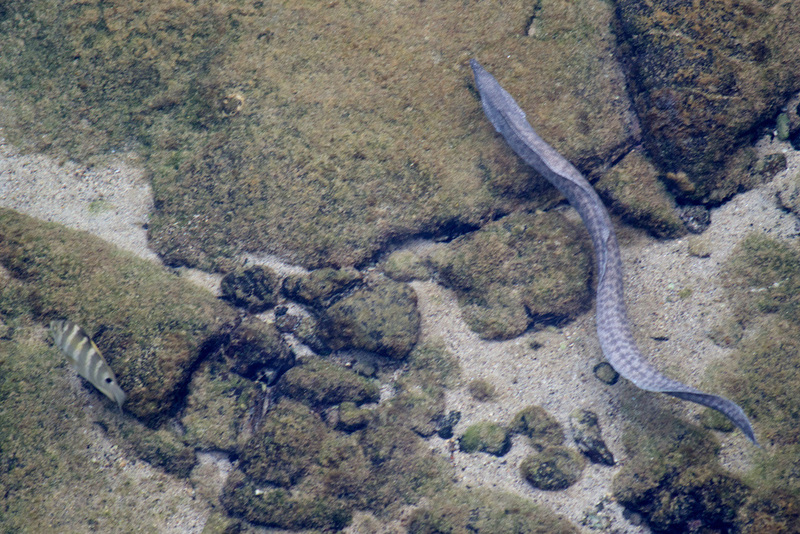 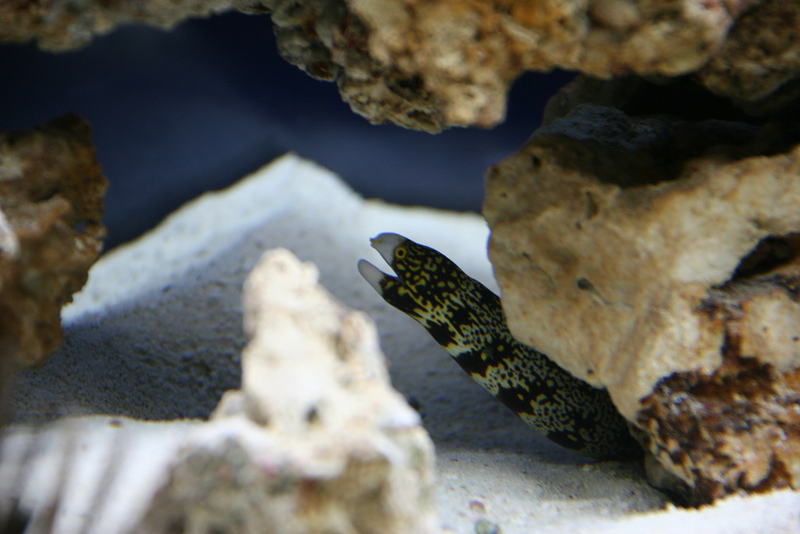 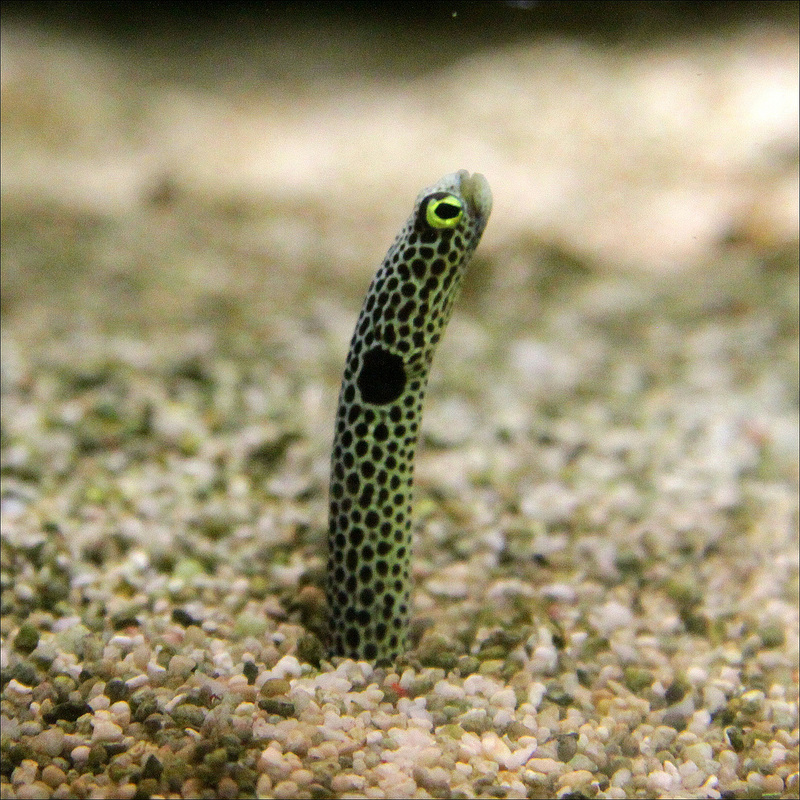 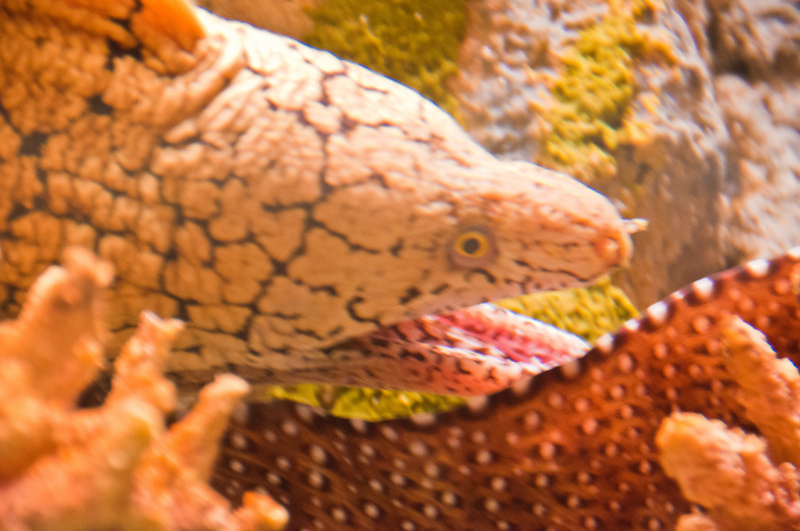 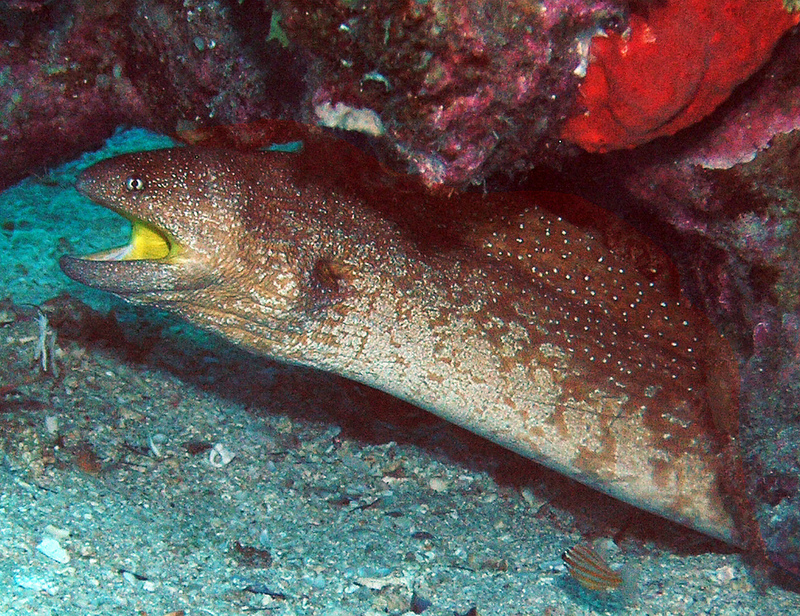 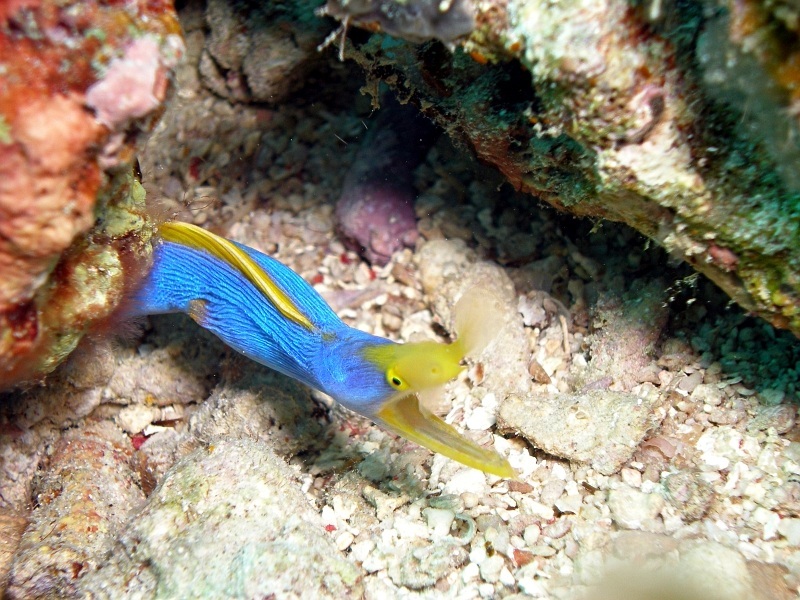 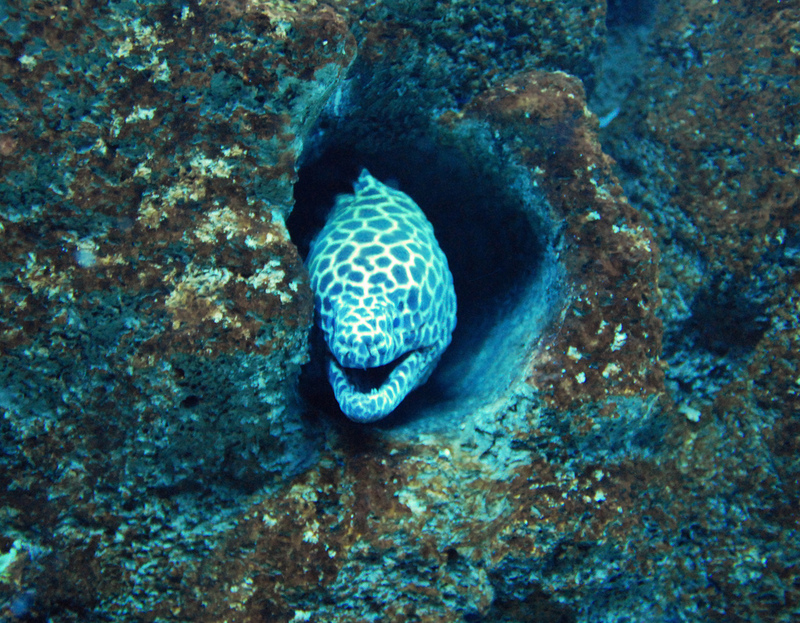 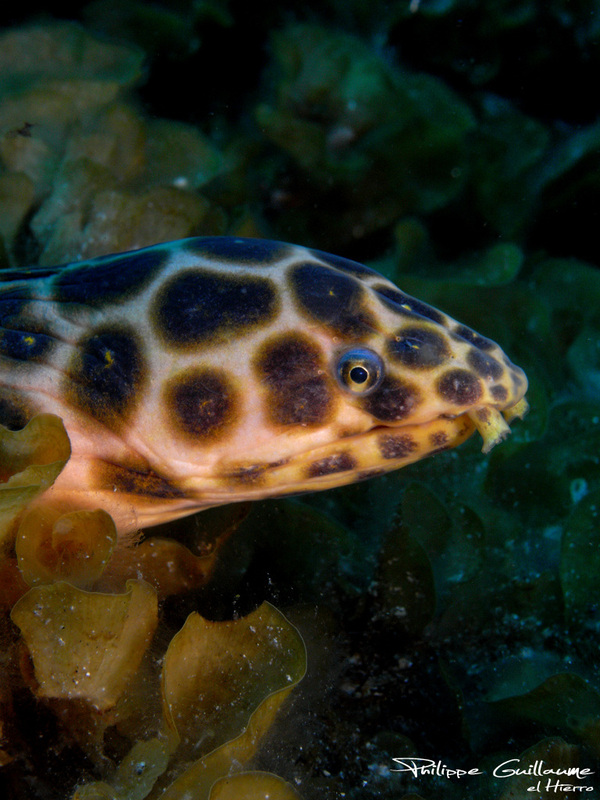 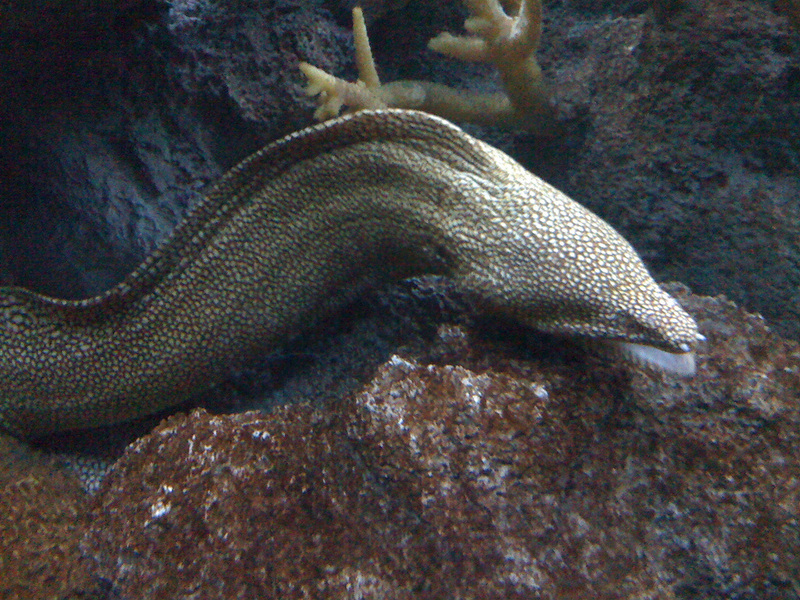 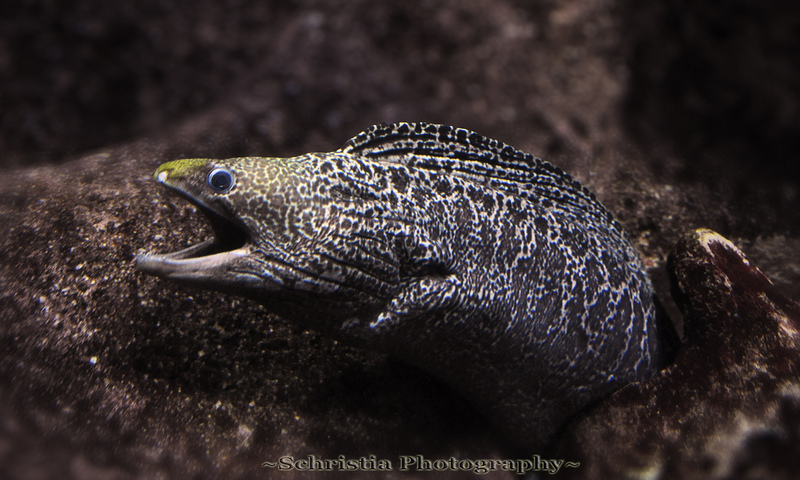 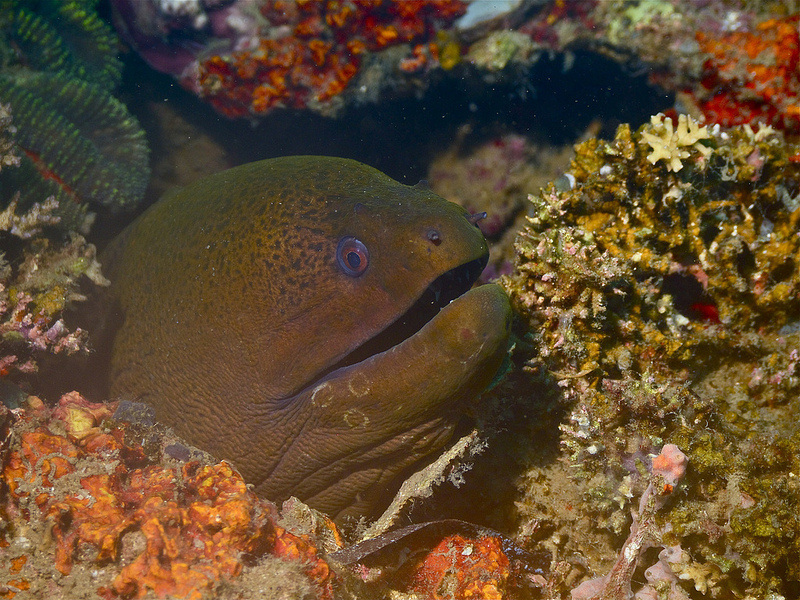 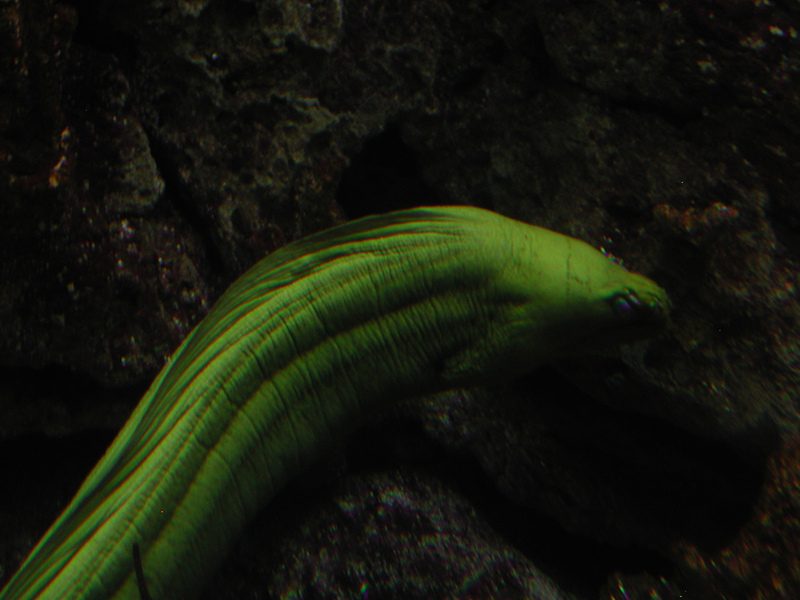 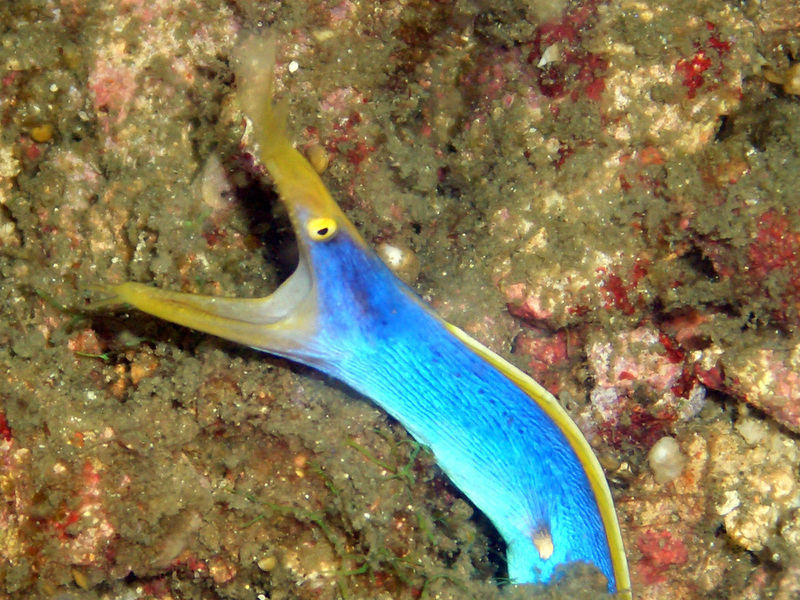 Eels are really, really cool. They are probably one of the most coolest animals ever. 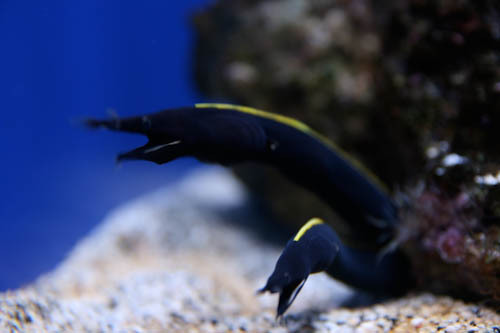 They all have a different color and a different behavior. 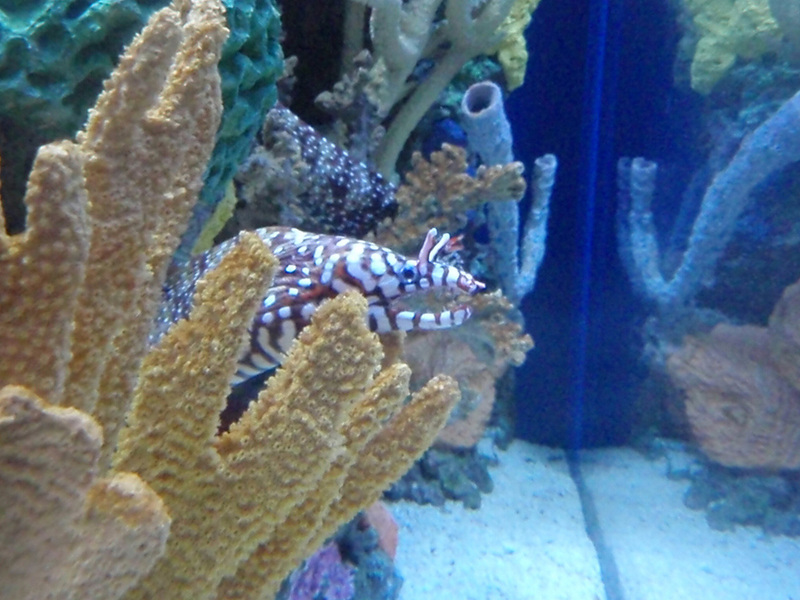 For example, The Dragon morey is really fierce and territorial, but the Zebra Morey is very docile and calm. 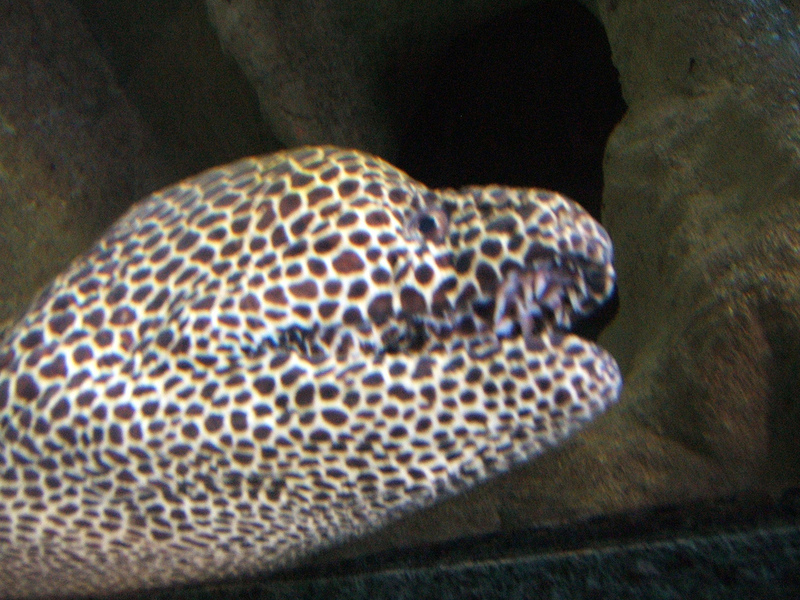 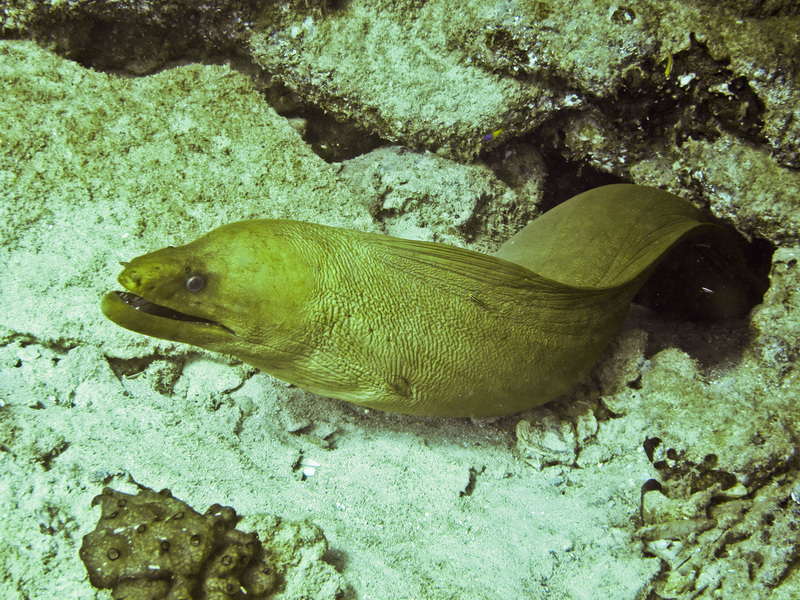 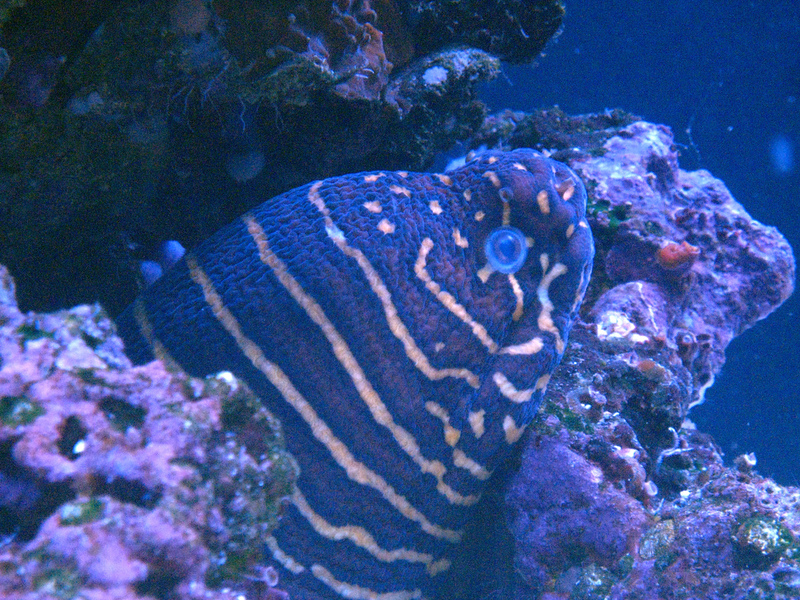 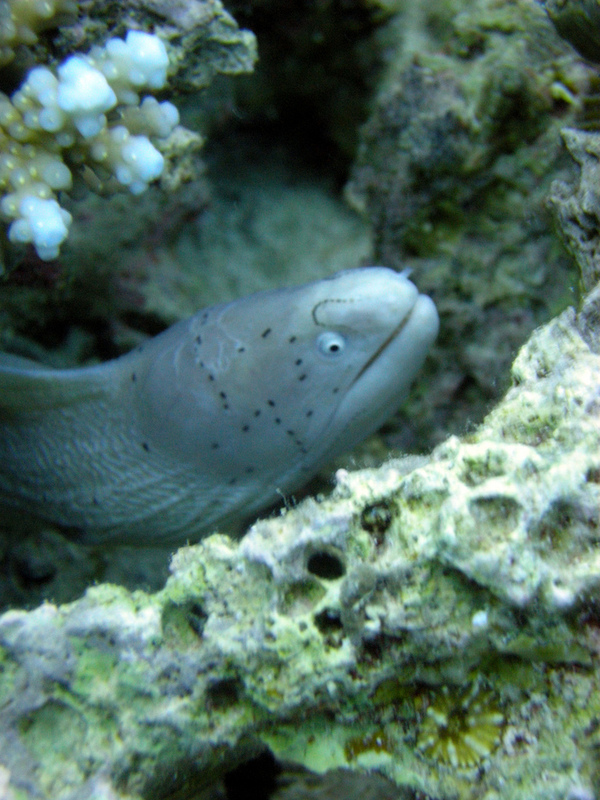 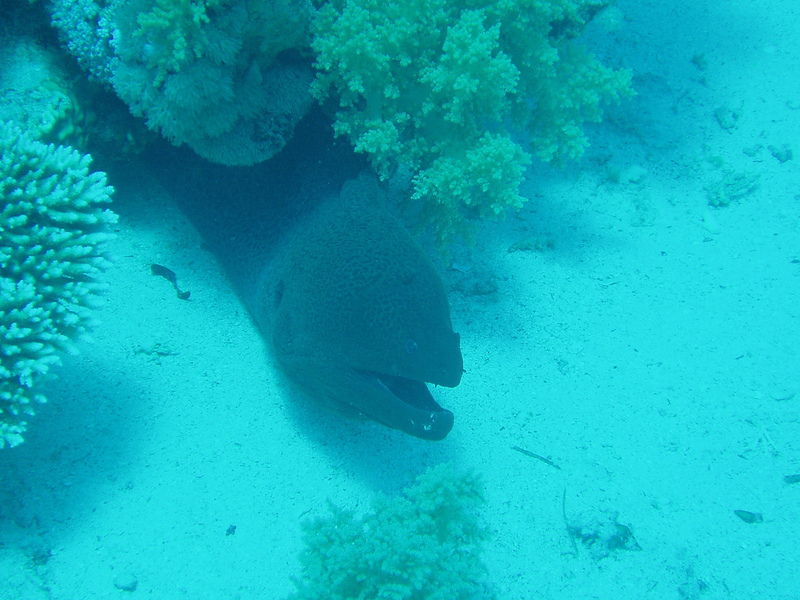 Eels also have a very bad eye site but really good smell.